Diagnosed with multiple sclerosis (MS) at age 19, Aric Bromonsky was familiar with managing a chronic disease. In the fall of 2014, routine bloodwork showed abnormal results. But Aric, a full-time account manager and former MS 150 bike ride, wasn’t concerned. He was busy keeping up with his wife, Jenny, and their three children, Brayden (13), Avery (6) and Eliza (3). His MS had been under control for many years. In the spring of 2015 during a family camping trip, Aric fell suddenly ill. After further testing, Aric finally received a clear answer. He had chronic myelogenous leukemia, a cancer of the white blood cells. Although the Bromonsky family was devastated by the news, Aric’s health was stable for months. But coinciding with the historic floods of October 2015, Aric took a turn for the worse. Aric and the family were forced to temporarily relocate while several rooms in their home were rebuilt. 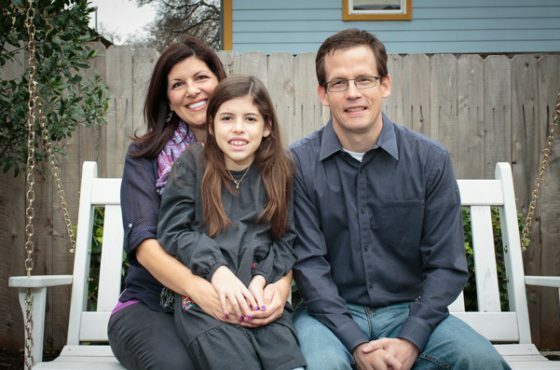 Aric’s condition worsened, requiring him to spend stretches of time in Houston for treatment. During his absences, and as medications took their toll on his body, Jenny found it difficult to explain events to their children. Luckily, she heard about Wonders & Worries from her local school district. 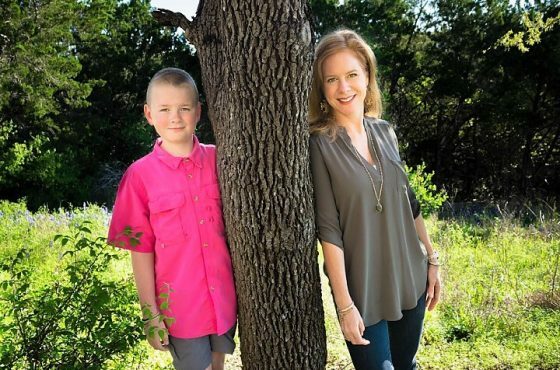 Jenny connected Brayden with Wonders & Worries, and with the help of child life specialist Kristen Simmons, Brayden began to understand his father’s illness. 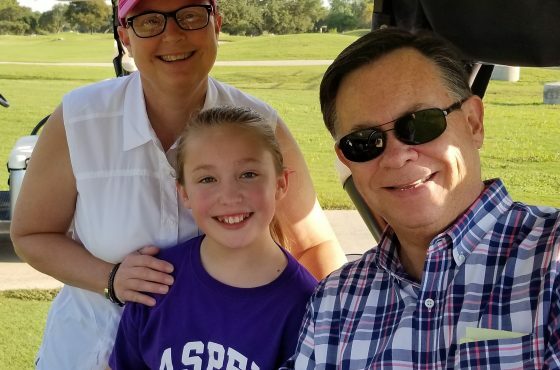 Although he had a basic understanding of the biology of disease because of Aric’s MS, Brayden was emotionally unprepared for his father’s weight loss and uncertain condition. 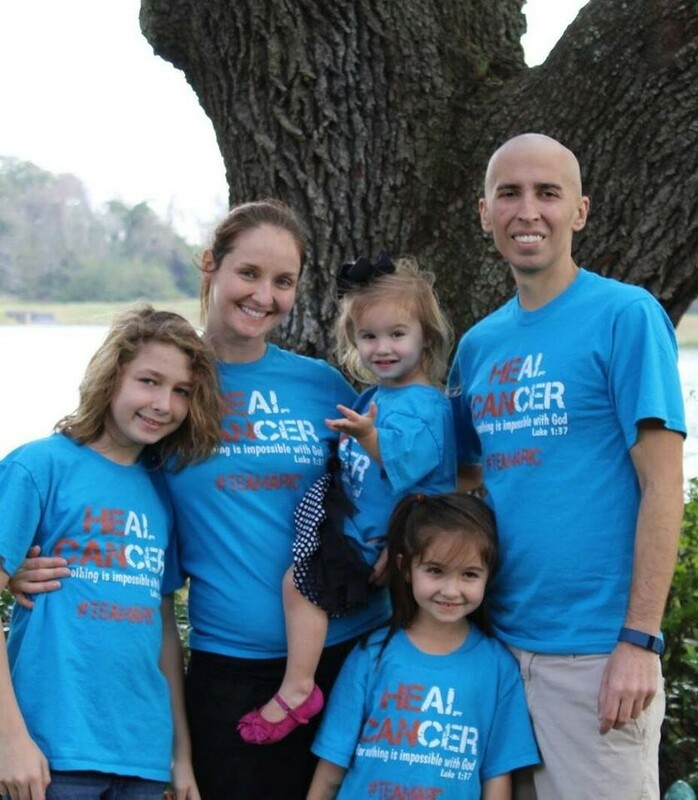 “Kristen helped our children understand and normalize cancer,” said Jenny. One of the activities Kristen led Brayden through was creating a memory jar. The jar contains positive memories written on slips of paper. Brayden can open his jar to remember good times with his family, even when things seem dark. Thankfully, Aric has stabilized, although he is still receiving medical treatment. And Brayden, Avery and Eliza continue learning and growing, together.